Reminiscing childhood days in the Philippines with every bite! 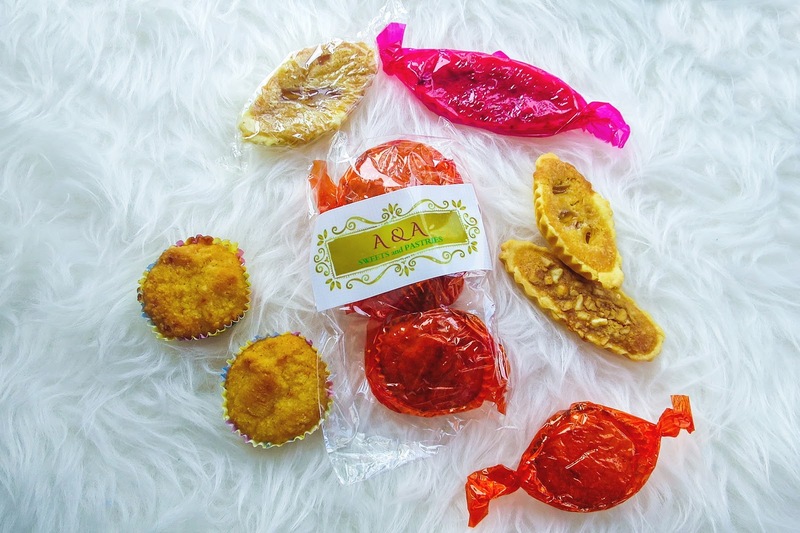 A&A Sweets & Pastries is Macau's new gateway to sweet Filipino treats. From sweet coconut macaroons, soft and chewy 'espasols', to crunchy boat tarts! They even provide your all-time favorite polvorons and yemas in so much delicious varieties! Just looking at them makes me drooooool... craving for all of them mini-bites. 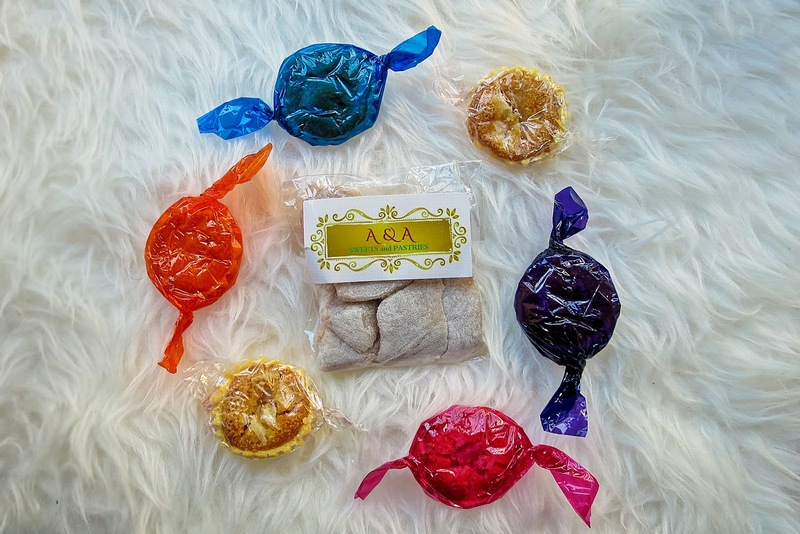 Each package comes with the A&A label, mostly wrapped in colorful cellophane wrapper. Everything they provide is homemade and has that authentic Philippine taste. They're perfect for light snacks or grab-and-go bites throughout the day. They could also be included as party favors or giveaways! I mean who wouldn't love receiving little mouth-watering treats, am I right? 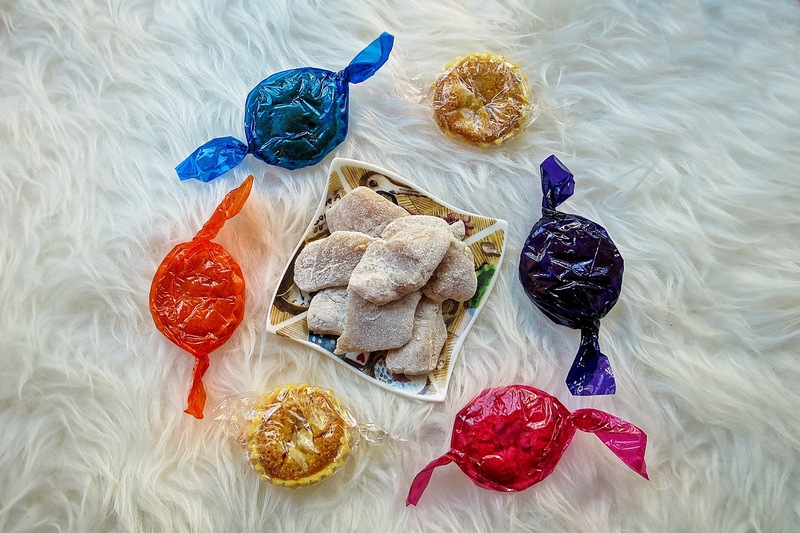 I'm a big sucker for nibbles, and I enjoy Filipino 'kakanins' and other sweet treats every once in a while. Being in Macau we don't really get to have those often. Usually only from relatives or friends who brings them back as 'pasalubong'. So having a place to finally get them easily is really a big help! Keep scrollin' to see more of what I think of these mouth-goodies! The boat tarts is the specialty of A&A Sweets and Pastries since it's already been passed down from 3 generations. I guess you can't go more authentic than that! Introducing their bona fide boat tarts to Macau is the beginning of their 4th generation. Now that's what I call respect for their traditions! Currently they already have branches in Philippines and Dubai, so it's an honor to finally have their branch built in Macau! Each snack comes in various flavors. Take the boat tarts as example: they come in kasuy (cashew nuts), cheese, and langka (jack fruit) just to spice up your regular boat tart. If you're a coconut fan then you should give their macapuno tarts a try! Oh! And have I mentioned that they're having dark chocolate crinkles as well? Now that's the one I'm really looking forward to. 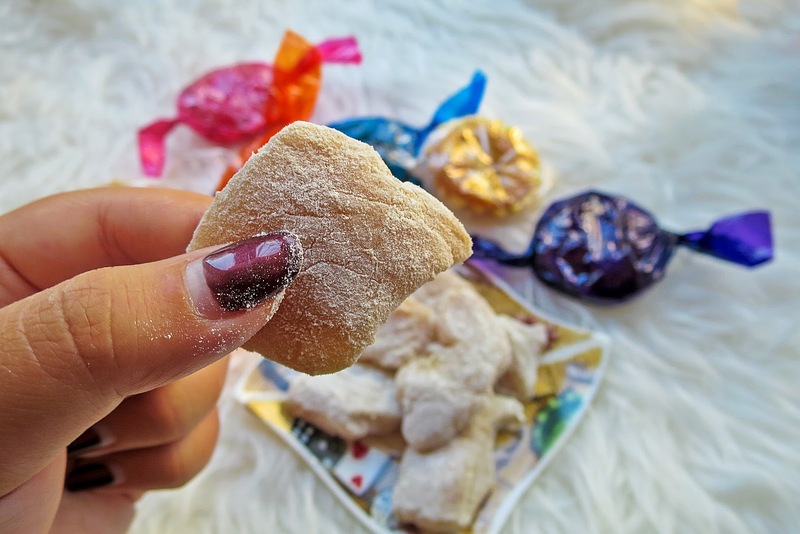 Growing up, my favorite Philippine tidbits has always been polvoron! 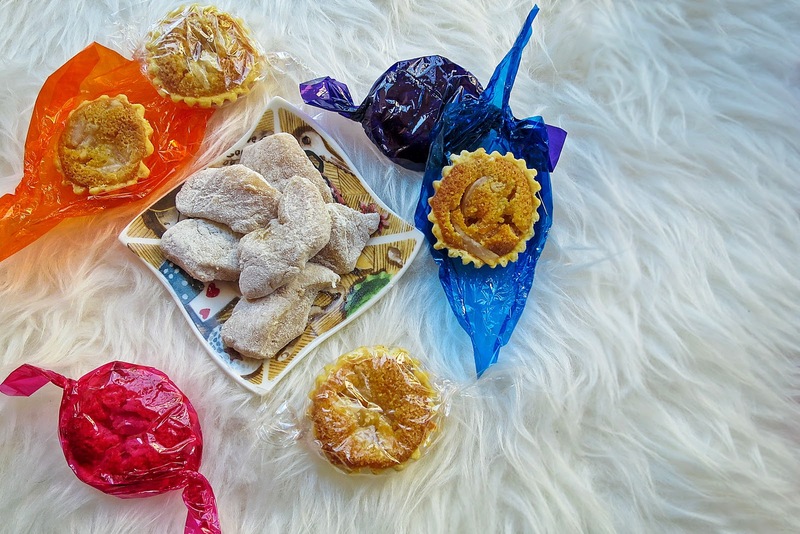 I remembered helping my mom wrap the little powdery shortbreads with colorful wrapping plastic while preparing for Christmas. A&A's polvorons comes in classic, kasuy, pandan pinipig, and cookies and cream! At the same time I learned to love the taste and texture of yema as well. 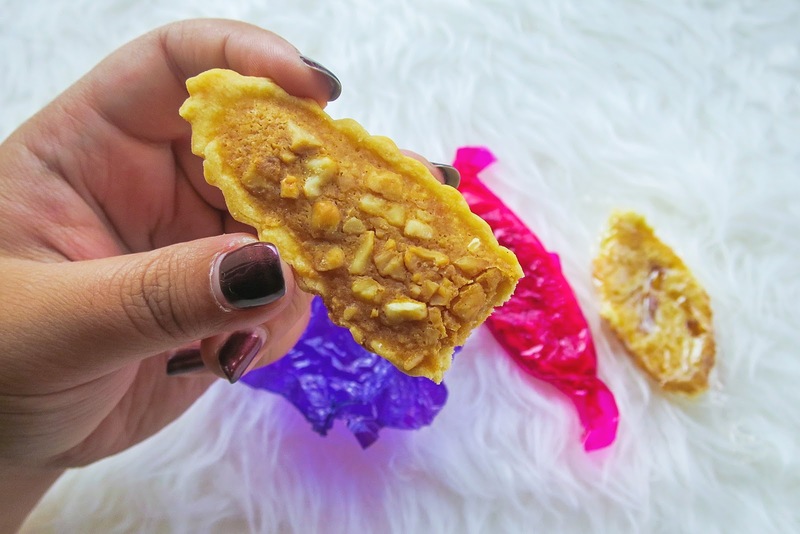 You can choose to have the classic yema, but if you want a lil' bit of crunch then they also have those with peanuts or langka. I swear, too much nostalgic feels! So if you're a 'batang pinoy' like me, or if you just wanna try new snacks for a change, then head over to A&A Sweets & Pastries! Everything is pre-ordered so that it's freshly baked and good to go! Place your order and get chewing! For more information about their items check out their Facebook page: A&A Sweets and Pastries and their Instagram page: @asweets_and_pastries, and don't forget to show them some love!